Casilando is one of the newest sites on the online casino market, having been launched in April of 2017. This means that Casilando has a ridiculous amount of work to do in order to get noticed. 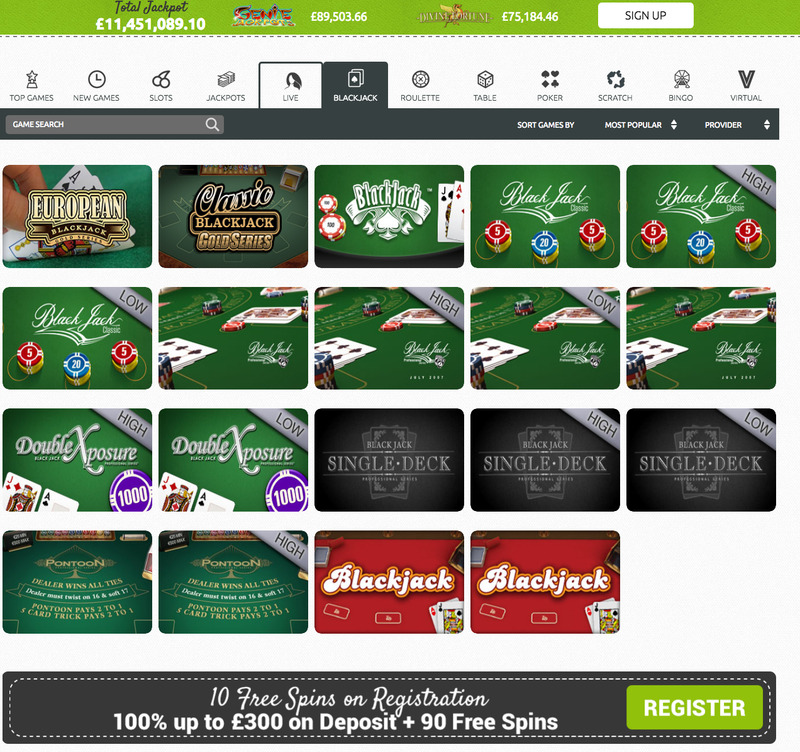 That isn’t a criticism, we’ll get into what the site has to offer, but even if this was the best online casino ever released (spoiler alert: it isn’t, but that doesn’t mean it’s bad) it would struggle to be noticed in the sea of competition that exists online. That being said, Casilando has enjoyed a rapid rise in popularity since its inception last month. 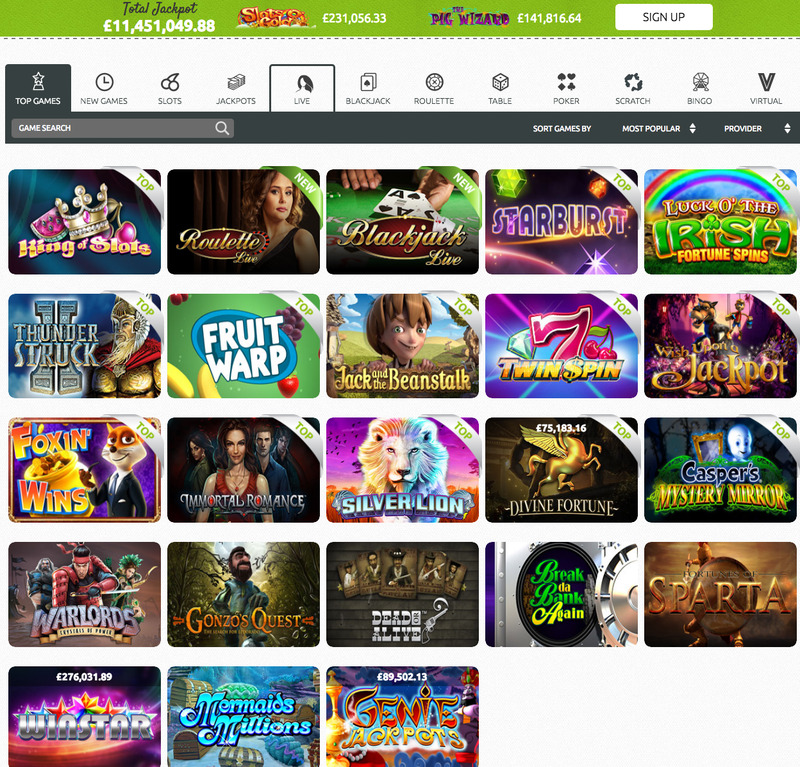 Some of this can be put down to excitement at a new casino hitting the market, but this wasn’t the only online casino launched in April, and it has certainly enjoyed more success than the majority of its rivals. So, what is it that has set Casilando apart from other new sites and led to this online casino hitting a nerve with a decent number of players, and more importantly, is it going to be able to firstly maintain, and secondly improve on the number of online casino lovers that are currently frequenting this site? Casilando is an attractive looking site that does not try too hard to be different with its design. Instead, the site favours a simple, effective, and aesthetically pleasing design, and executes it well. When you arrive at this casino, it feels like a good place to play, and that tone is something many of its predecessors in the online casino world have failed to create. The colour scheme is mainly white with a subtle green playing the part of secondary colour, and a block of black on the side bar where one will also find some navigational tools. Navigation as a whole is very simple here, a plethora of popular games are available through thumbnails on the homepage, games are separated into clearly marked and easy to understand categories, and information on promotions and on Casilando itself is simple to find. The white background that stands behind the centre of the page allows the games and content to be in the forefront without any distraction from the background, which immediately suggests a games-focused philosophy, something that has always appealed to players. There’s nothing particularly special going on here, but a perfectly executed, attractive, and simple design is definitely enough to capture the attention of players. It looks good, but where Casilando really comes into its own is with the games on offer. Coming from a huge list of software providers including 1X2gaming, Amaya, Aristocrat Gaming, Blueprint Gaming, ELK Studios, Evolution, Ezugi, GW Games, Genesis Gaming, Leander Games, Microgaming, NetEnt, NextGen Gaming, Novomatic, NYX Gaming, Quickspin, Thunderkick, and White Hat Gaming, there is pretty much something for everybody here. If you’re a slots fan, you’ll find them in abundance, including brand new video slots, and classic titles. If you prefer table and card games, then you’ll be more than happy with the array of blackjack, roulette, and poker variations, as well as an impressive live casino suite. The games don’t stop there either, with scratch cards for the instant win fan, virtual games for the sports fan, and bingo, which is something that one will rarely find offered by an online casino site. This isn’t the best site ever created, because at this point it’s almost impossible to be, but Casilando is definitely a worthy contender for the best site of 2017, and the far-reaching playing community it has found in the month since its inception is proof of this fact.